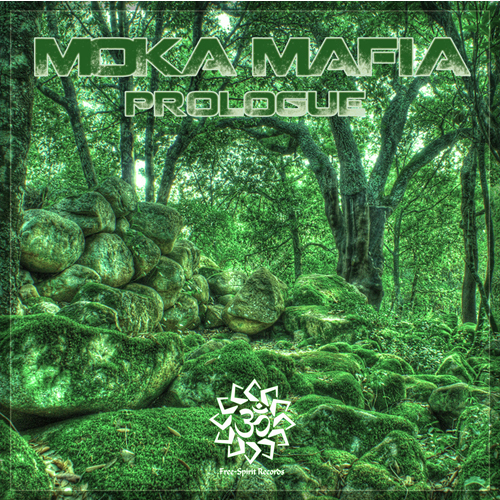 Moka Mafia is the downtempo production project of Sardinian born DJ, Mononegro. 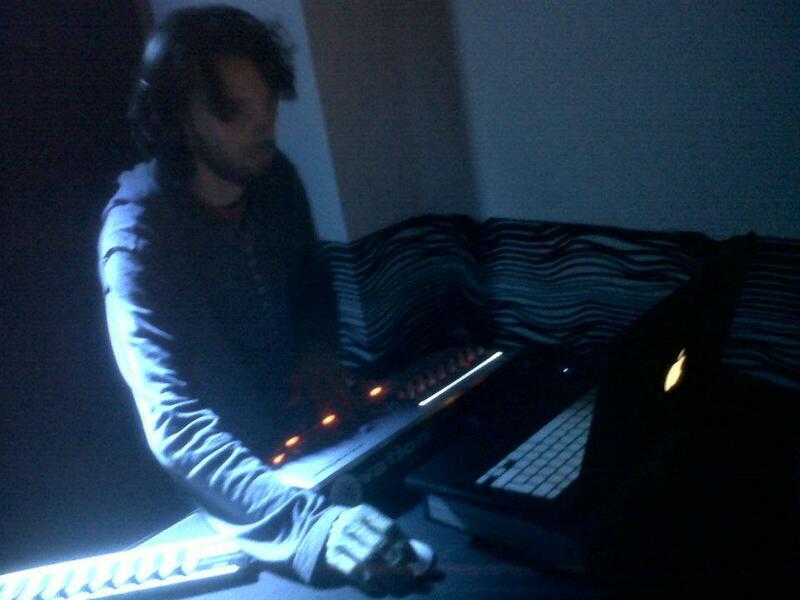 He is a self trained pianist and played keyboards in several bands with a varied range of styles including experimental, psychedelic, folk, hip-hop, rock, metal and punk in his native Sardinia from the age of 17. 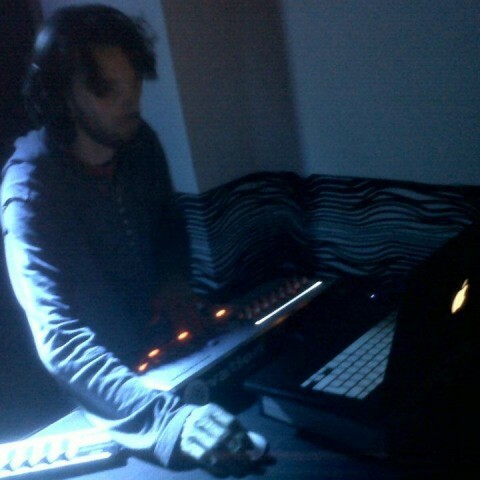 After buying his first Atari computer running Cubase he started writing electronic ambient music on his own and collaborating with other like-minded musicians alongside playing with bands. In 1997 he moved to London and discovered the psychedelic party scene through Pendragon at the Brixton Academy and was inspired by the chill out rooms at parties such as Chichime, Astral Phoenix, Return To The Source and Fairy Tales to name a few. He began DJing in 2003 with his first set at Chichime and he has since DJ’d regularly in the London club and squat scene.